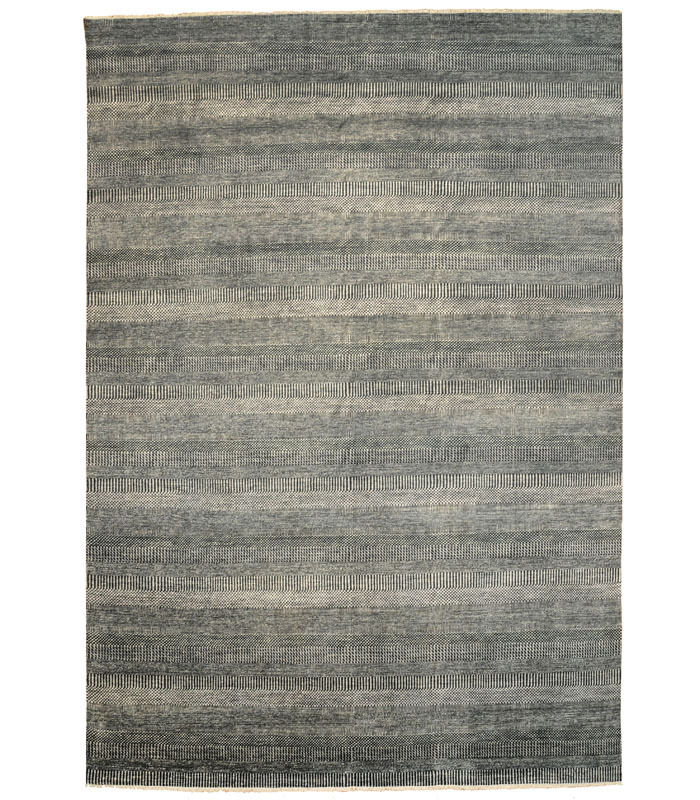 Navy blue and cream in this beautiful wool hand knotted rug in a casual saw grass pattern. Please call 1-866-860-1710 and talk with a sales representative at anytime. 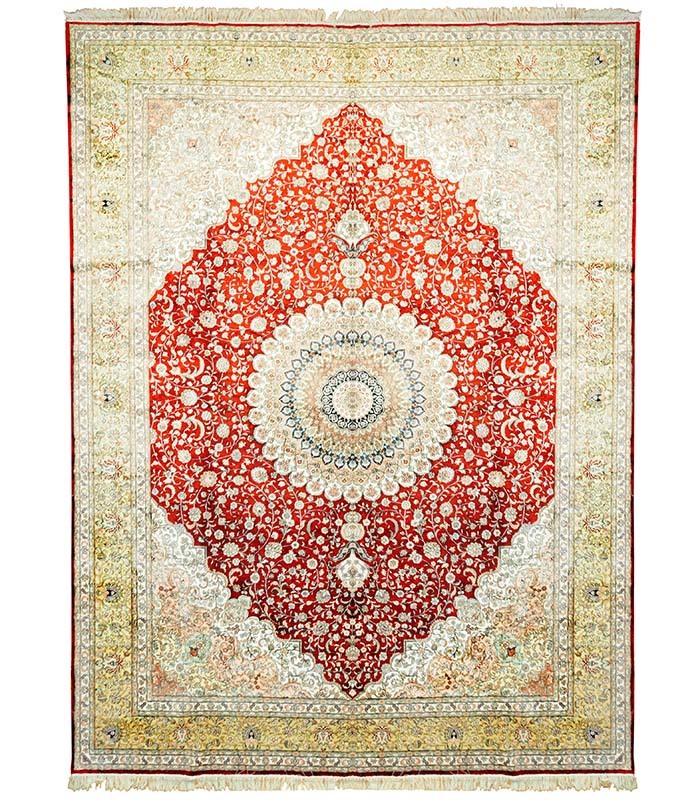 Beautiful hand knotted silk in red and ivory with touches of gold. Please call 1-866-860-1710 and talk with a sales representative at anytime. Beautiful hand knotted wool and silk rug with ivory and black border. This rug is an odd size of 9.8 x 13.8. Please call 1-866-860-1710 and talk with a sales representative at anytime. 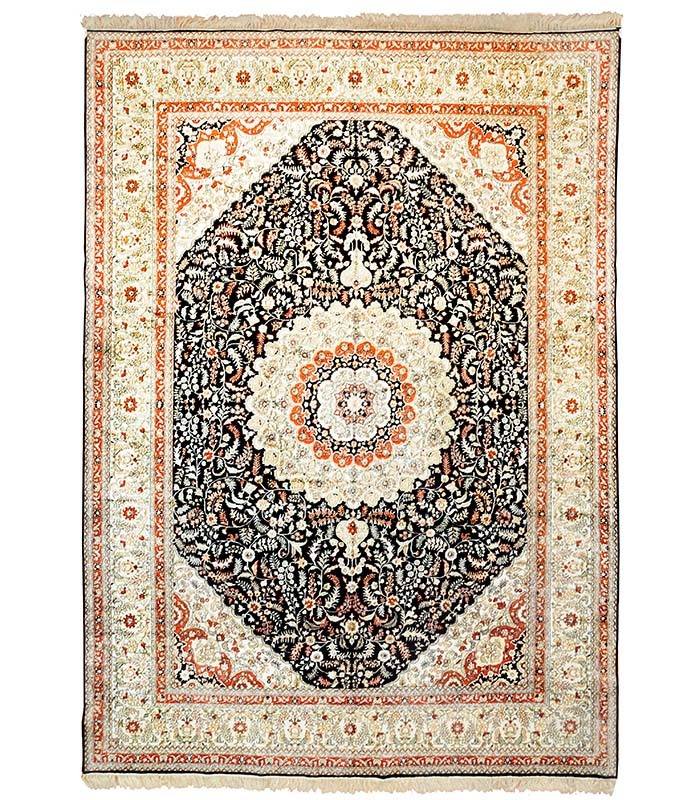 Vintage Persian rug in a traditional design made with hand knotted wool. please call 1-866-860-1710 and talk with a sales representative at anytime. 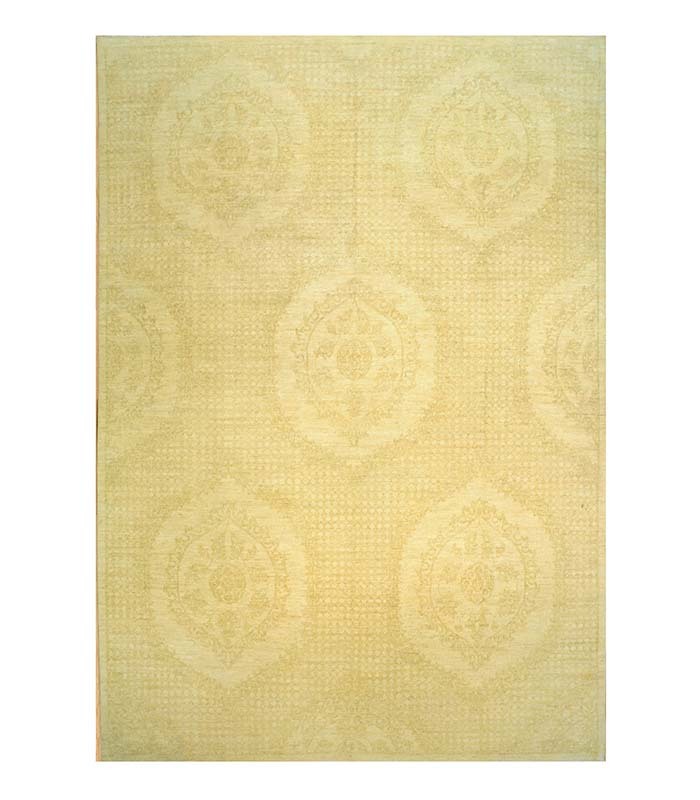 Tone on tone gold in this hand knotted wool rug. 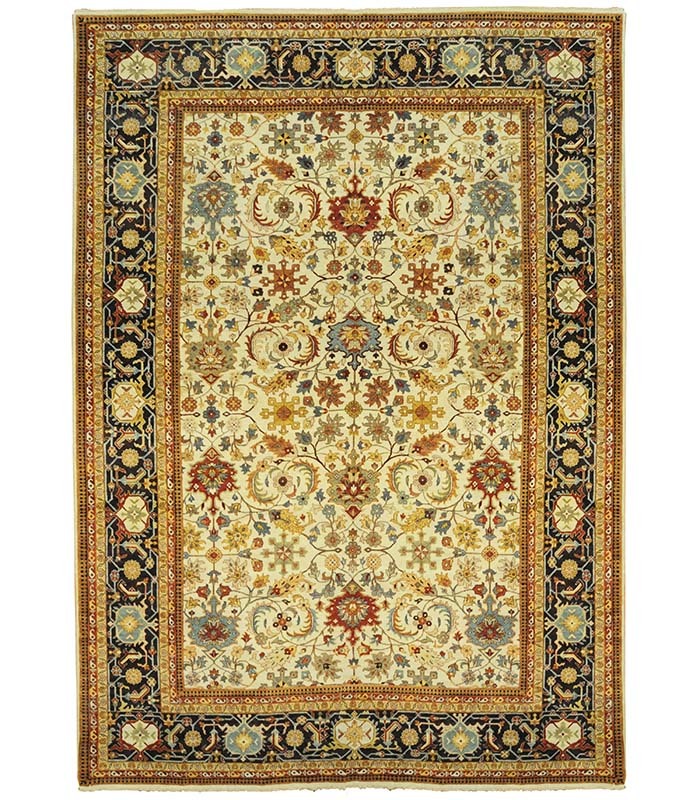 this rug is an odd size of 9.8 x 13.9 Please call 1-866-860-1710 and talk with a sales representative at anytime. 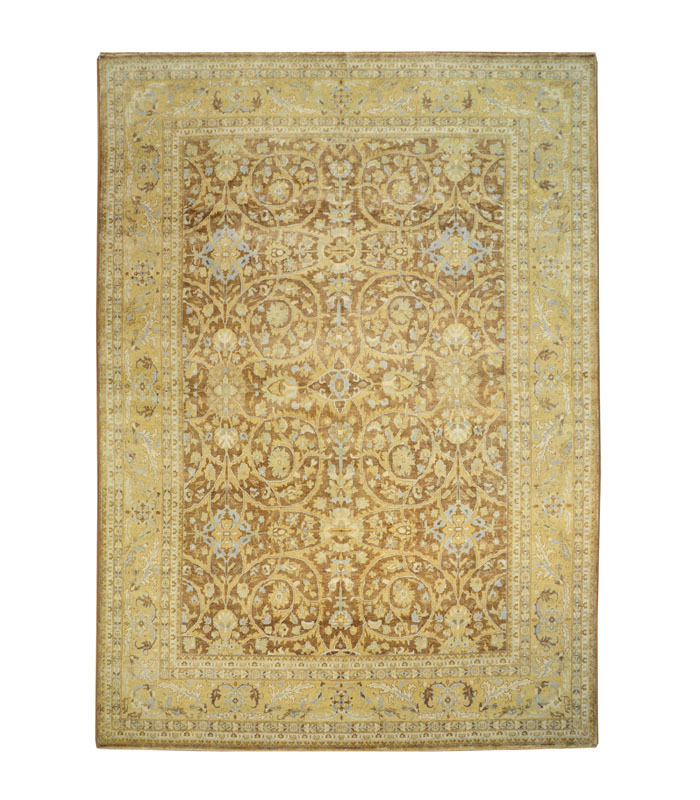 Hand knotted wool rug in taupe and light gold in a mansion size. Please call 1-866-860-1710 and talk with a sales representative at anytime. 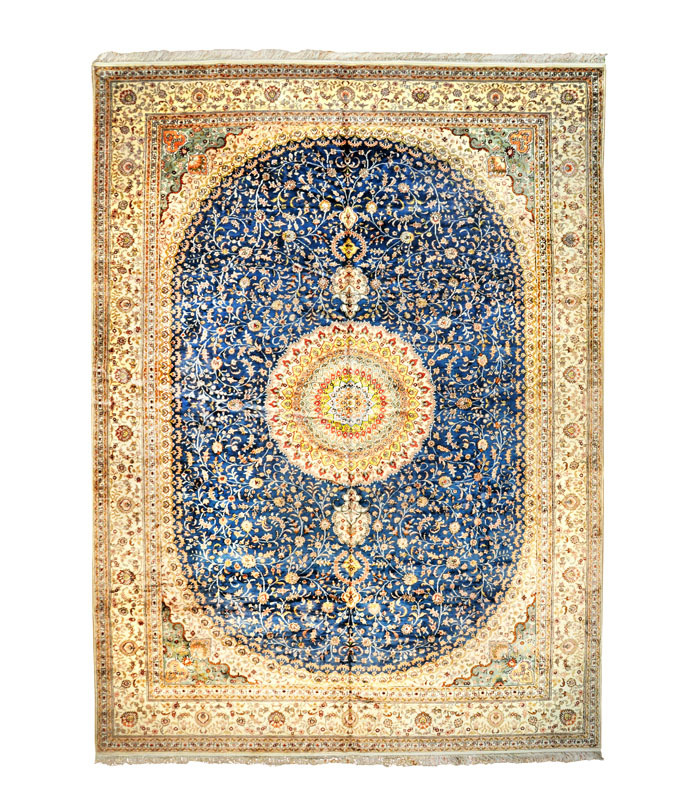 Beautiful hand knotted silk in royal blue and ivory with touches of salmon and green. please call 1-866-860-1710 and talk with a sales representative at anytime. 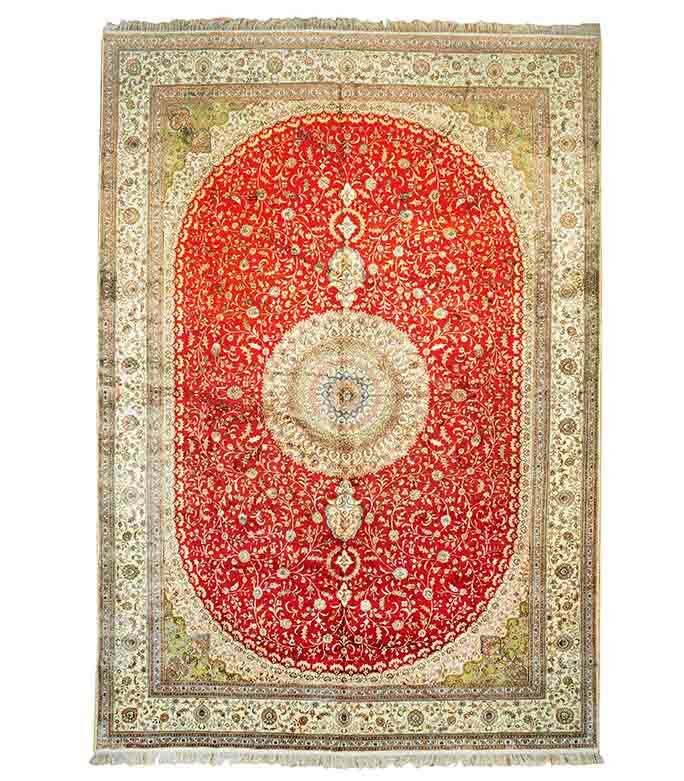 Beautiful hand knotted silk rug in bold red to contrast the ivory border. There are some hints of blue also. Please call 1-866-860-1710 and talk with a sales representative at anytime. 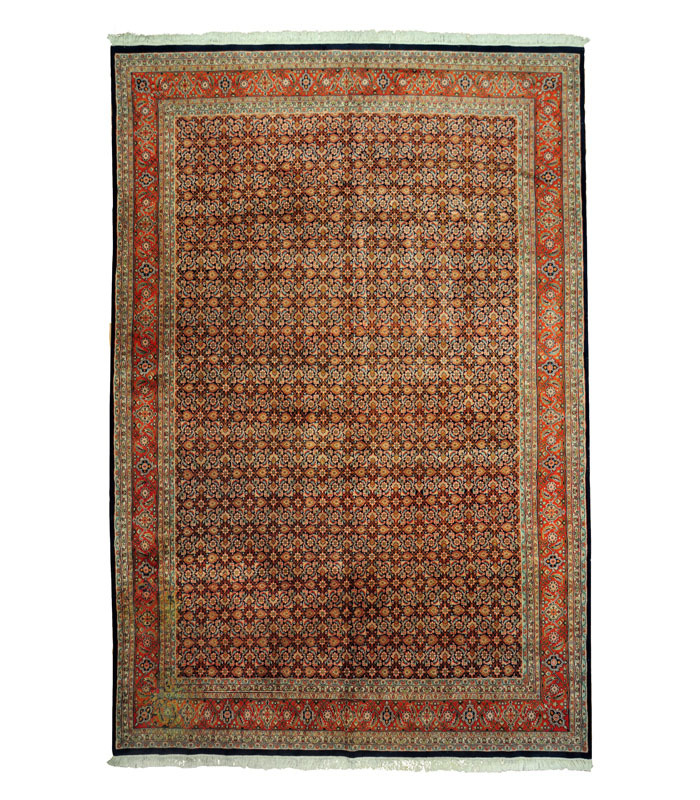 This mansion size rug is indigo, coral and ivory made from very fine hand knotted silk. Please call 1-866-860-1710 and talk with a sales representative at anytime. 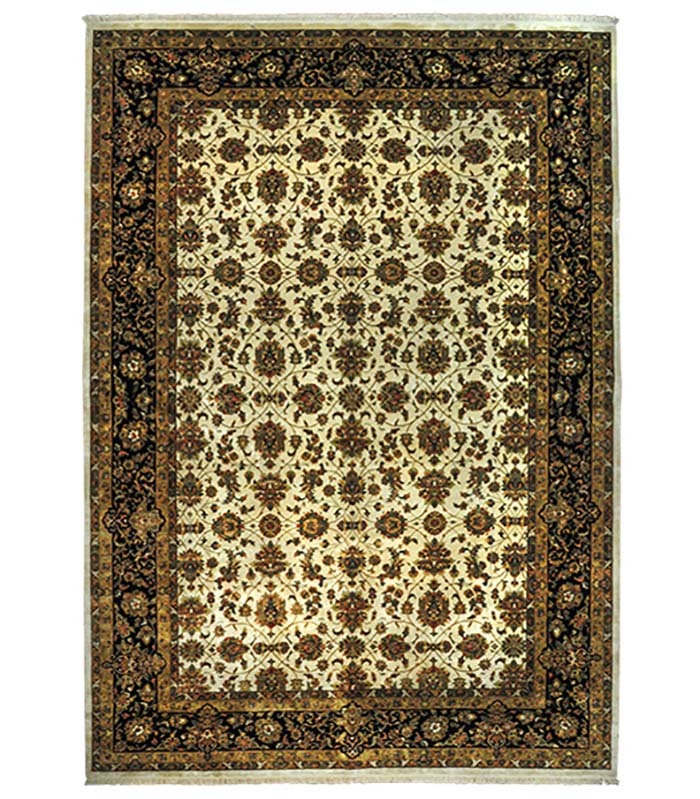 Hand knotted wool rug in beige, rust with gold and green accents. Please call 1-866-860-1710 and talk with a sales representative at anytime. 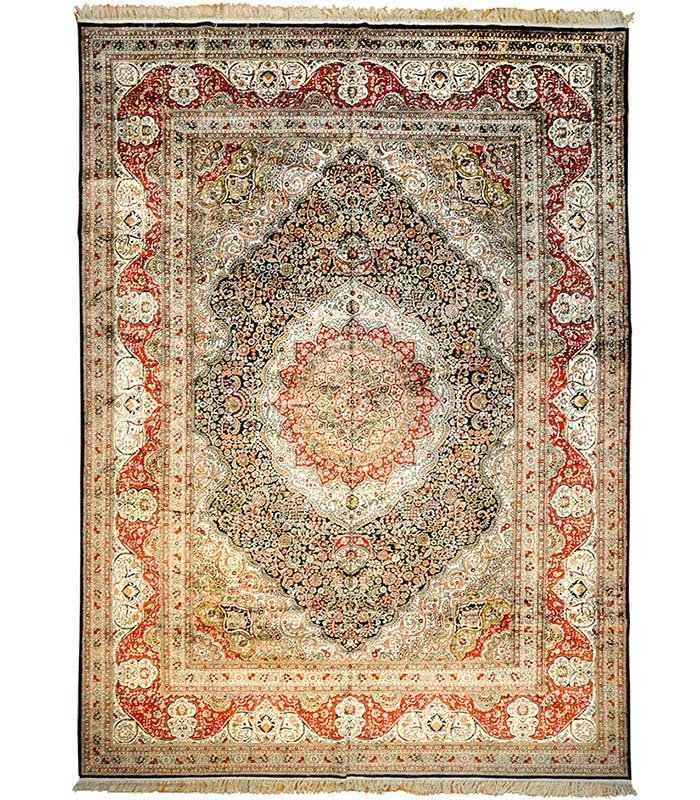 Beautiful red, yellow blue and coral in this hand knotted silk rug. Please call 1-866-860-1710 and talk with a sales representative at anytime. 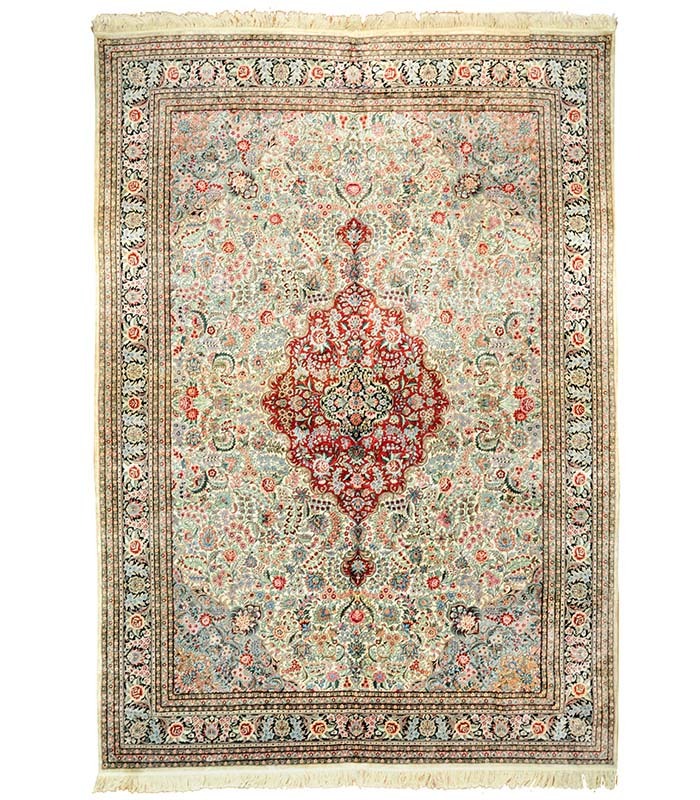 Hand knotted silk rug in ivory with blue, green and red. This rug is an odd size of 9.11 x 13.9 Please call 1-866-860-1710 and talk with a sales representative at anytime. 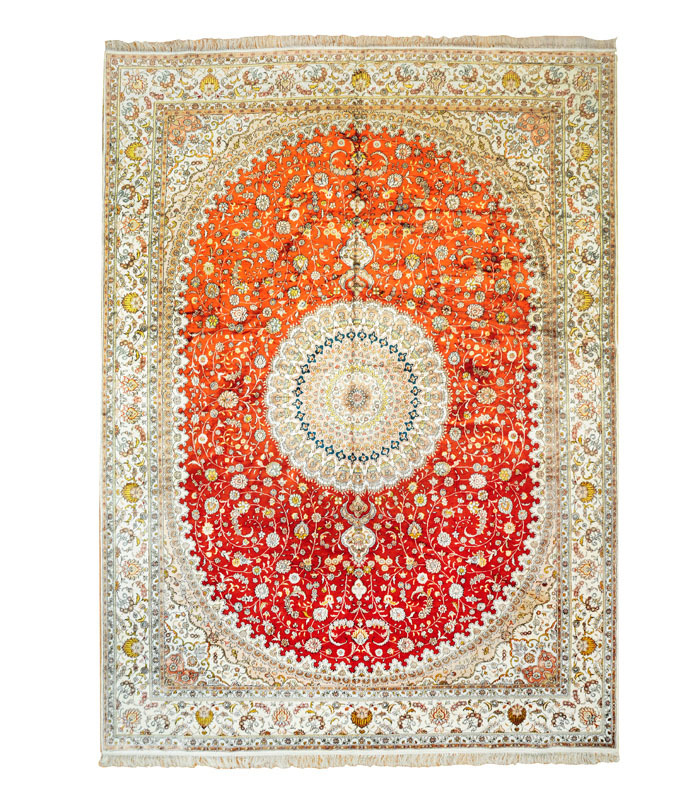 Beautiful light coral and ivory with gold accents in this hand knotted silk rug. Please call 1-866-860-1710 and talk with a sales representative at anytime. 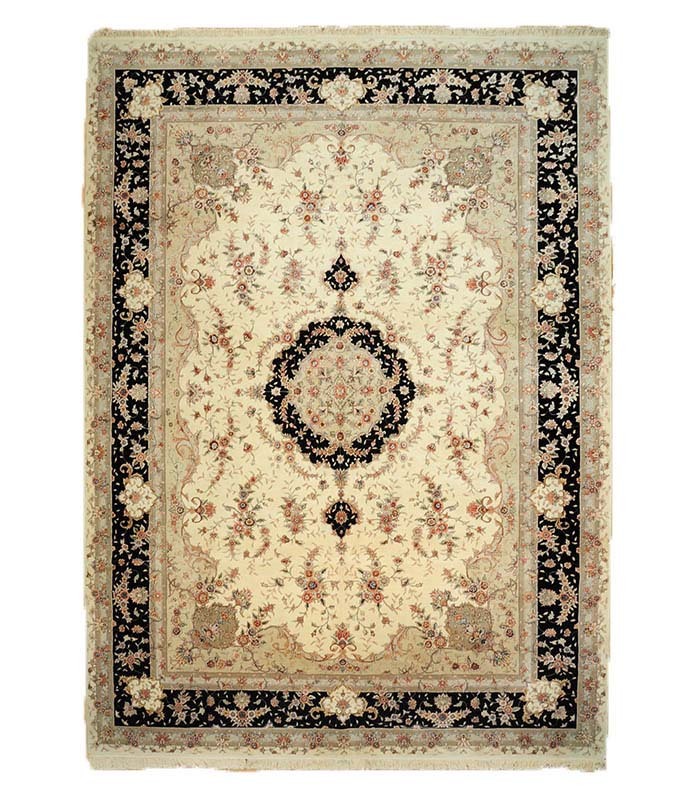 Cream field and a black border with other earth tones in this beautiful hand knotted wool rug. this rug is an odd size of 9.6 x 13.6 Please call 1-866-860-1710 and talk with a sales representative at anytime. 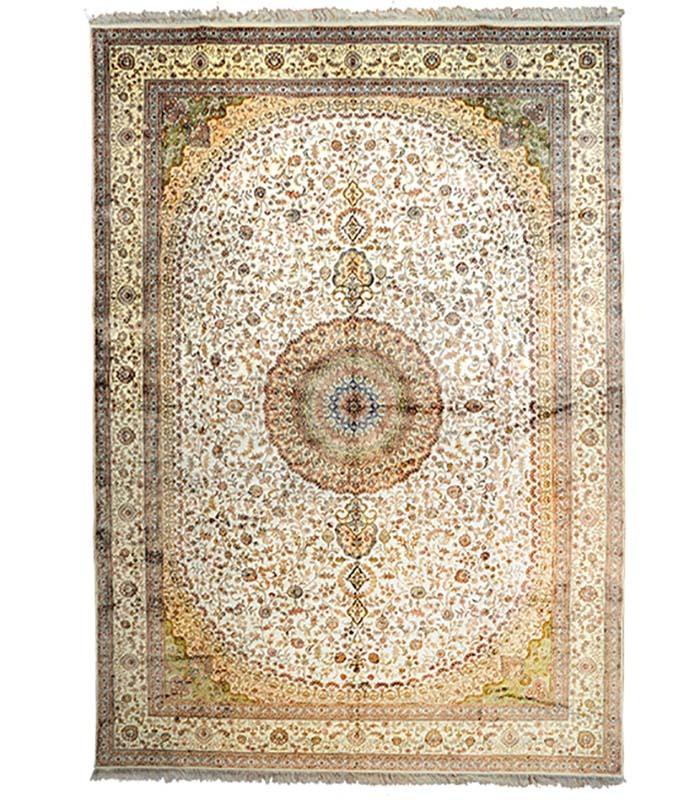 Hand knotted silk rug in ivory and coral with accents of yellow and green. Please call 1-866-860-1710 and talk with a sales representative at anytime. 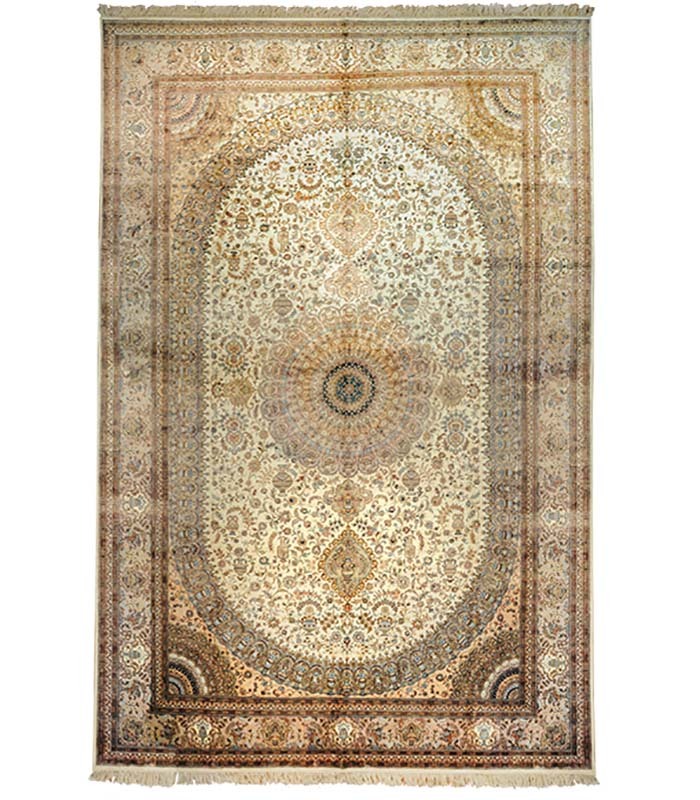 Indigo red and ivory with gold accents in this beautiful hand knotted silk rug. Please call 1-866-860-1710 and talk with a sales representative at anytime.